We talk about the highs and lows of entrepreneurship — Sam tests me with his checklist for a healthy balance as an entrepreneur. (It’s a list you want to take note of if you’re self-employed!) We had a discussion about what it really means to have or be a mentor, and it shined so much light for me on this sometimes intimidating status. 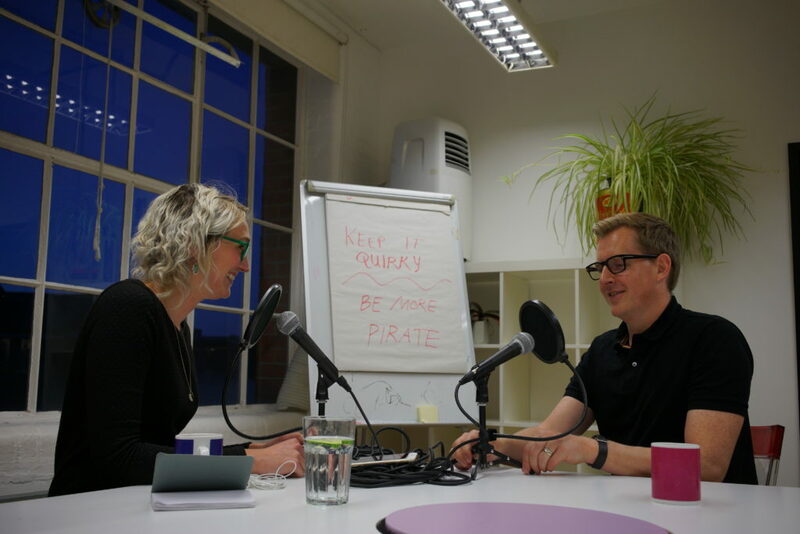 “Be More Pirate,” which has just been released in the US (it’s already a hit in the UK), explores the concept of rebellion — or being someone who’s willing to risk everything for their values. I got SO MUCH out of this conversation, I really hope you’ll enjoy it.